What can happen to a final year project? Every year we support final year students to complete their dissertations. We are often surprised and impressed by the quality of work and the range interests that students show. Sometimes, though, the projects keep growing. In 2010 Jordan Van Flute started his final year project looking at performance of keyhole surgery. Since graduating Jordan has turned his dissertation into a new business supporting the training of surgeons. Here Jordan answers some of our questions. Where did the idea come from to look at surgery? This is a long story but I’ll do my best to give you the shorter version. At the time we chose our dissertation topics I was very much considering the thought of one day becoming a surgeon. I was conscious of the fact that my academic past was less than stellar and so needed to do something standout in order to gain acceptance into medical school. What did the dissertation look at? I wanted to find out if it was possible to predict how well someone would perform at keyhole surgery, or Laparoscopy, using a battery of cognitive tests. When you operate using new keyhole surgery techniques the surgical field is located on a screen which is remote from the surgeon, as opposed to open surgery where the incision is made and the operation performed directly in the surgeon’s line of sight. Most, if not all surgeons, struggle with the loss of three dimensional perspective and depth perception. What we wanted to do was replicate these conditions to see how they affected performance on simple tasks. A real problem was gaining access to the surgical equipment required to measure performance. In the end I built a homemade version of the £10,000 simulators used in hospitals. (To be completely honest it was just a wooden box with a webcam inside). 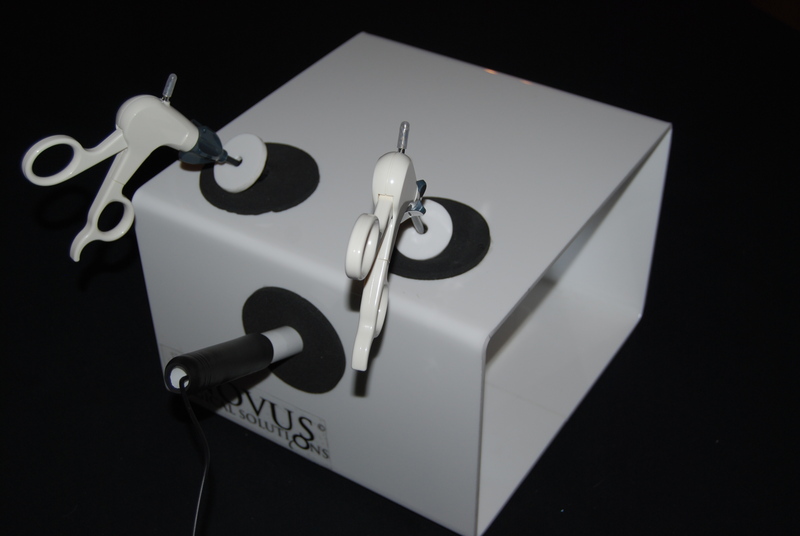 However, when you insert a pair laparoscopic forceps into the box to perform basic drills the same experience is achieved. We then timed all participants on these basic tasks and compared the results with those of the cognitive tests. 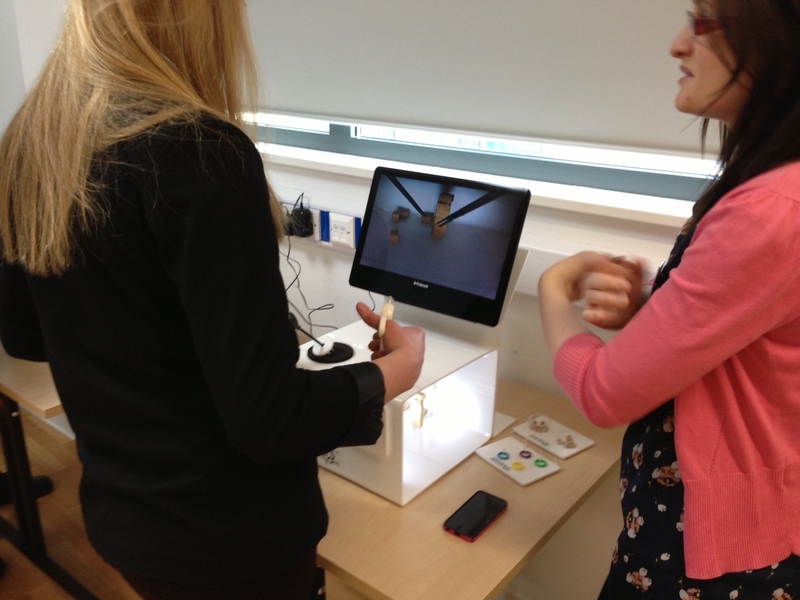 The results indicated that Visio-spatial ability was the most accurate indication of baseline performance, with manual dexterity following closely behind. It would be interesting to see how these tests might fit into the application process for surgical positions. Perhaps I should start with Dr Walker. He gave me more support than I could have ever asked for, believing in me from start to finish with such a risky project. The university were incredibly supportive and offered me all the help and resources required to complete the project. All in all I couldn’t have received much more support. In fact, I can’t remember a single staff member that ever told me it wasn’t possible, even though they may have thought it! When did you think you might have a business? I didn’t! It was two of my closest friends, and now business partners, that suggested we enter a young enterprise competition. They pointed out to me the distinct lack of time that surgeons spent training due to the inaccessibility of the training equipment. The idea was simple, we wanted to make simulators more accessible, and so we set-out to create the world’s first take-home surgical box trainer. How is the business developing? We have been growing from strength to strength since we first started trading in August of 2012. We now have a range of simulators from the USB and iPad take home versions, to our more advanced trolley version that is of more interest to hospitals and institutions. From the initial trainer, we have now started work on simulators that focus on other areas of surgery, such as Endovascular and Arthroscopy. Sales are doing really well both online to individuals and also to hospitals. We completed work on our first surgical skills lab just a few weeks ago with two more on the way in the next month. The trainers have opened up the door for surgical trainees by allowing them time on equipment they would have ordinarily been unable to use. Supposedly we need around 30,000 hour of training in a specific field to become proficient, even in sport. So if we can help surgeons to achieve that target then I guess on some level we are also making a difference to the lives of their patients. Are you working full time on it? I started to work full time for the company back in November after leaving a rather large pharmaceutical company in pursuit of bigger and better things. How do you see the initial idea developing? We have already started work on a number of other simulators. Who knows? I mean we have so many ideas of what we would like to do but only time will tell. All I can say at the moment is that we intend to completely revolutionise surgical training worldwide. “I am proud to be part of the Department of Applied Psychology at Cardiff Met and it gives me immense satisfaction in being able to help all our final year students to successfully complete their final year projects. It is quite exciting to see what they will do. We will be watching Jordan’s company grow with pride. Last week the Department of Applied Psychology hosted its first ever quiz! Staff and students gathered in Zen on Llandaff Campus for the event. We had eight quiz teams made up by students, with a good representation from all three levels of the BSc Psychology Programme. Tina Weatherbed was our Quiz Mistress for the evening and Lalage Sanders kept track of the scores. Leanne Franklin, Annette Daly, Deiniol Skillicorn and Darren Walker made up the academic contingent who were available for students to ‘purchase’ for a round – though there was no guarantee of any right answers! Tina posed some very difficult questions, but the teams performed very well. None better than the ‘Freudian Slips’ who were our winners for the evening. The team was comprised of Ellie Osborn, Kerry Dare, Jack Constant, Bethan Jones and Joseph Keenan – congratulations! They were closely followed by the ‘Dyslexic Brians’… the team names also demonstrating that our students are well versed in psychological humour! 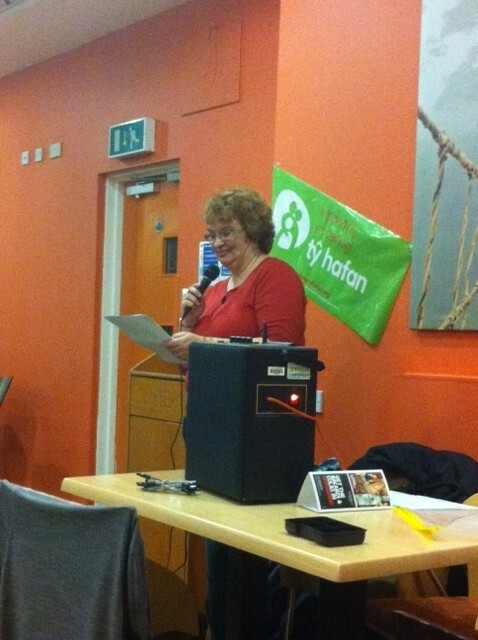 Everyone who attended had a great time and we raised over £100 for Ty Hafan! This was a great effort and an evening which is going to become a regular social event for the department – hopefully we will see you at the next one! Don’t forget to like our FaceBook page for information on upcoming social events… the next one is a Film Night on February 27th!